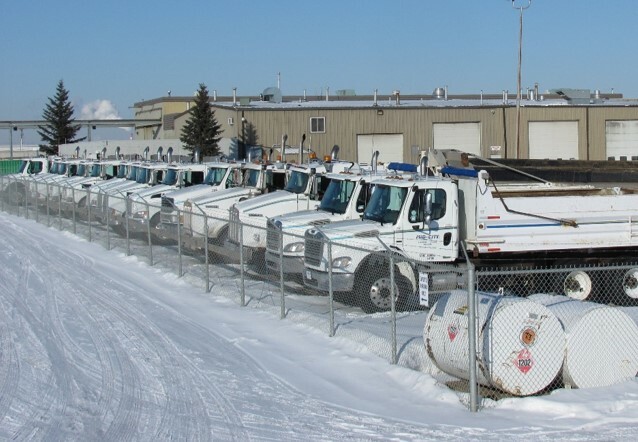 Snow Removal - Mid-City Construction Management Inc.Snow Removal - Mid-City Construction Management Inc.
With 36 years of experience in snow removal, Mid-City can guarantee the highest quality, most cost effective, and safest snow removal services in the Edmonton and area. When it comes to snow removal, our goal is to make sure you, our customer, are our number one priority. 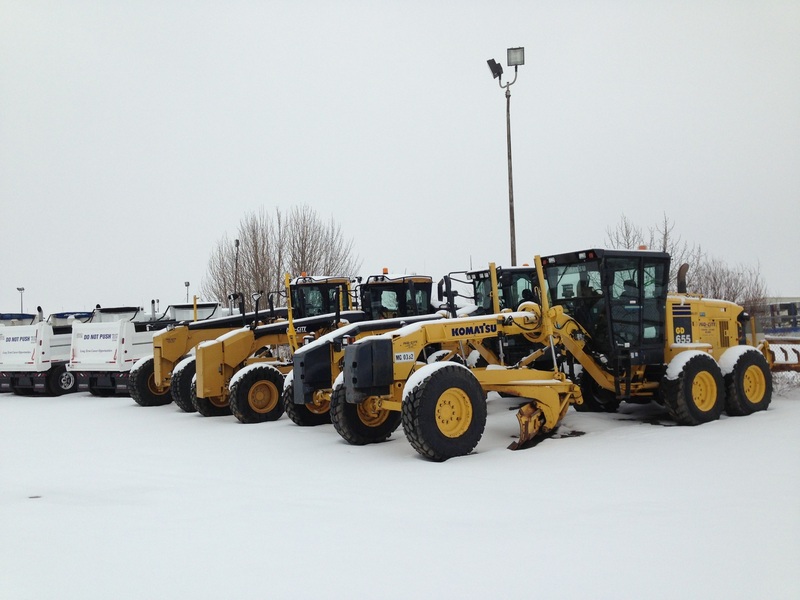 To date, we have a large fleet including over 100 skilled employees, and over 50 pieces of various snow removal equipment. At Mid-City, we want to be there for you when you need us at a moment’s notice, and therefore, we have crews running 24 hours a day during the winter months. At Mid-City the quality of our work and the services we provide you is of the utmost important to us. Not only can we provide you with fast and efficient snow removal, we can also provide you with quality control. As our crews run 24 hours we also have our management team running as well. As each crew completes their snow removal job, our management team is out on site making sure you get the highest quality service possible. With our various sizes of equipment and skilled snow removal operators, there is no job that is too small or too big for Mid-City. 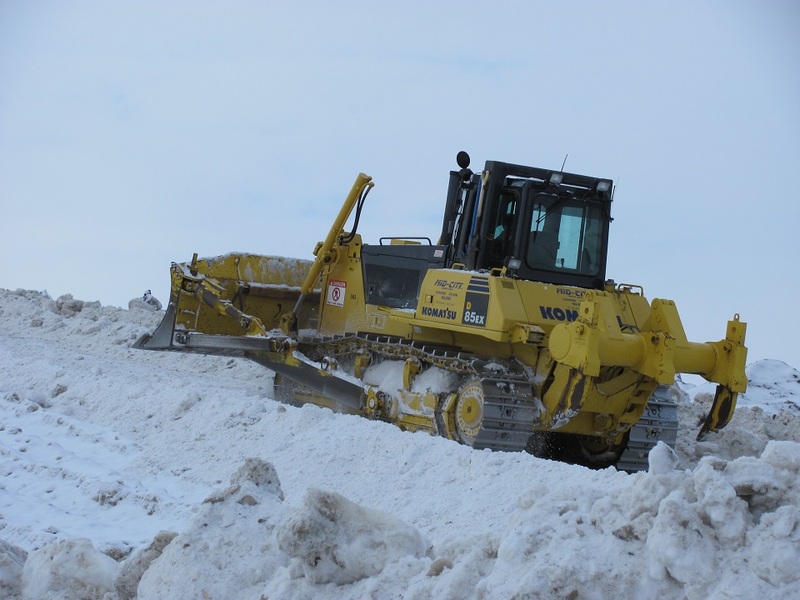 Furthermore, along with snow removal, we can also provide you windrow removal, and compacted snow maintenance including grading, sanding and salting services. 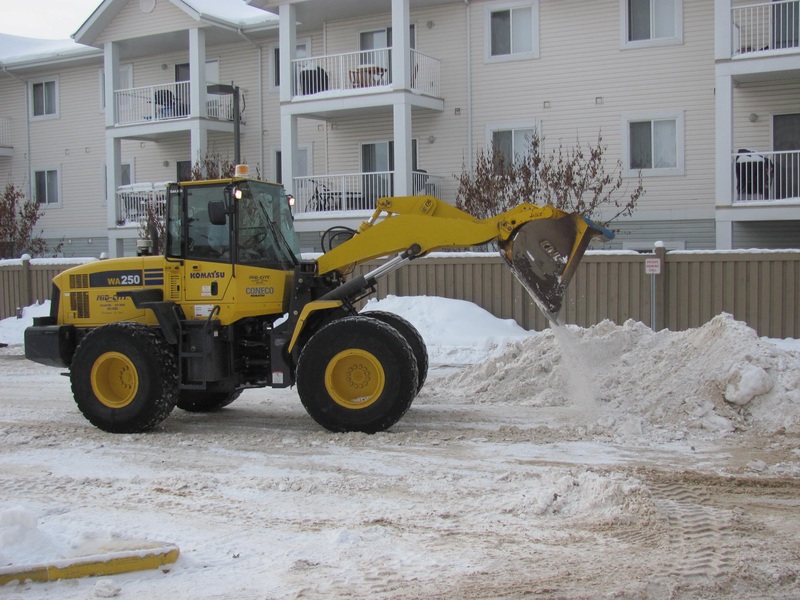 For all your snow removal needs contact us at 780-463-0385 or by email at estimating@mid-city.ca.